Dual camera on the Xiaomi Mi 6? 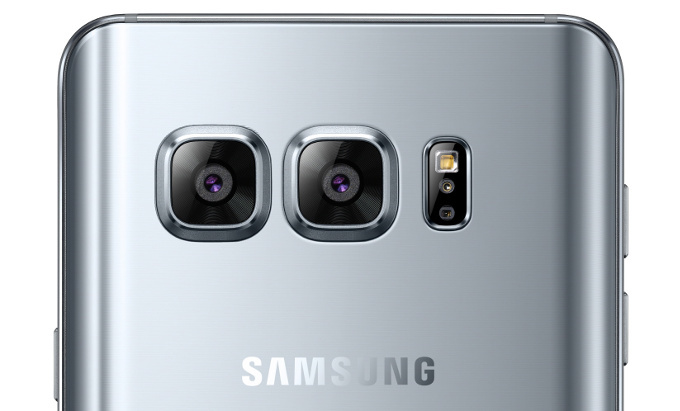 Although the Galaxy S8+ won't sport a dual rear camera setup which many of us were hoping to see, it seems like dual camera is the order of the year for smartphones in 2017. 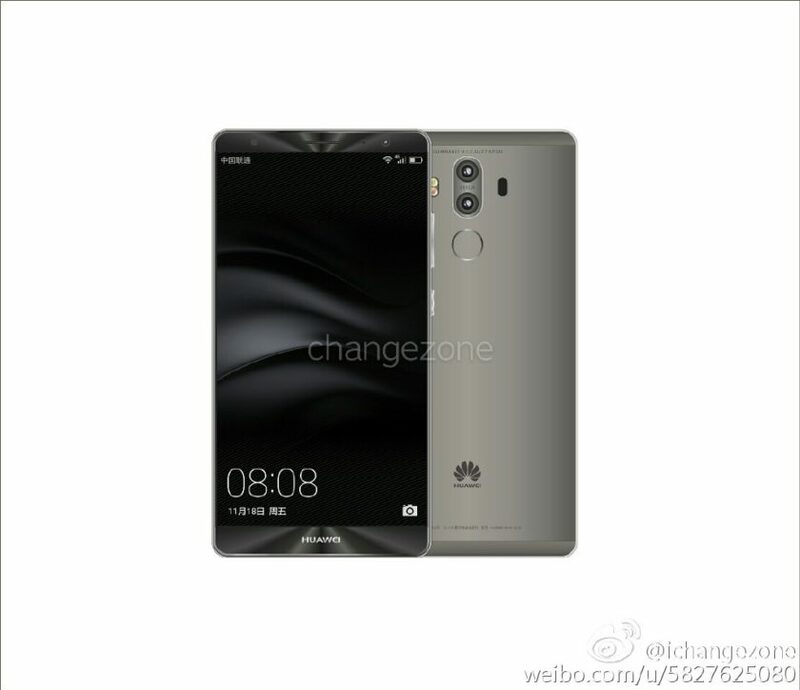 We have already seen the LG G6 launch with two lenses on its back and now the latest renders from a Chinese source on Weibo seem to be indicating that the Mi 6 too will have a similar setup. Take a look at the render above in all white. 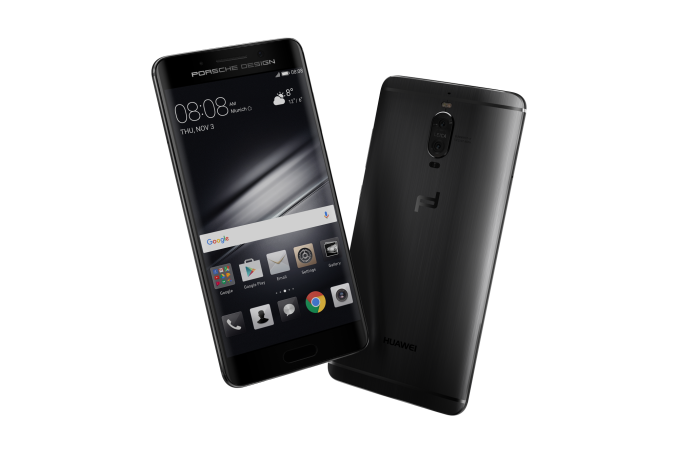 If the rumors are to be believed, then what we are looking at here is the Mi 6 Plus, which is larger than the regular Mi 6. 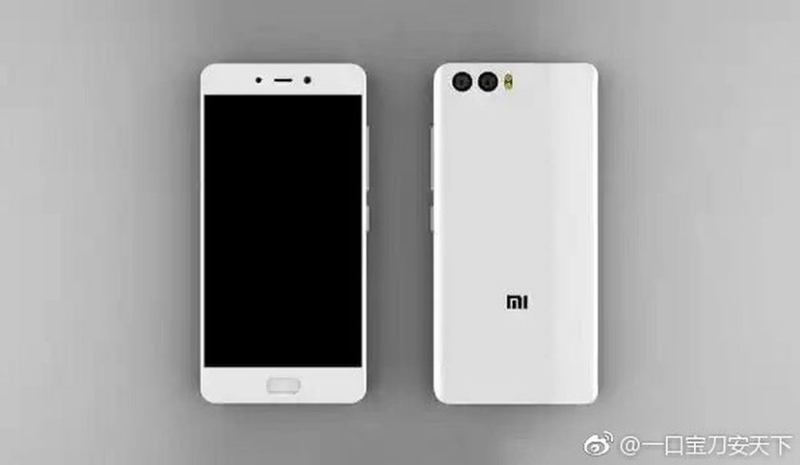 However, since there is nothing to indicate that this isn't the regular Mi 6, it could also be that both variants will be sporting the 12-mp/20-MP sensor combos at their backs. 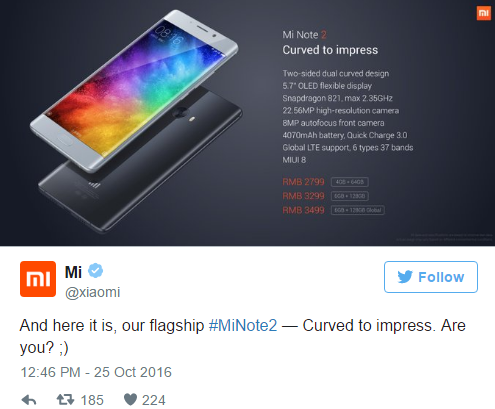 Check out the rumoured spec sheet of the Mi 6 range from Xiaomi below. Pricing for the Mi 6 Plus: 2599 yuan ($377) for 64GB of internal storage, 2999 yuan ($435) for 128GB of internal storage and 3499 yuan ($507) for the 256 GB variant with a whopping 8GB of RAM. Tags: xiaomi note dual edge display snapdragon 821 6gb ram dual camera xiaomi huawei mate may come with dual cameras leica 6gb ram 256gb internal storage huawei mate might released 2016 could feature 20-megapixel dual cameras back huawei mate with dual leica lens unveiled world’s first foldable dual screen smartphone here it’s called zte axon htc one dual sim getting its official android 5.0 lollipop update leaked huawei renders show metal body presence dual camera htc one pack dual 20mp rear cameras 4up front camera dual edge display revealed galaxy note only one samsung galaxy note have dual edge display samsung galaxy note edge: 6gb ram dual curved display everything know far samsung galaxy s8: dual camera back iris scanner samsung galaxy s8: dual rear cameras single 30-megapixel camera? No dual rear camera for the Samsung Galaxy S8? All previous reports and rumors indicated that the Samsung Galaxy S8 would be sporting a dual camera at its back, but a new leak right out of China has disrupted those reports. 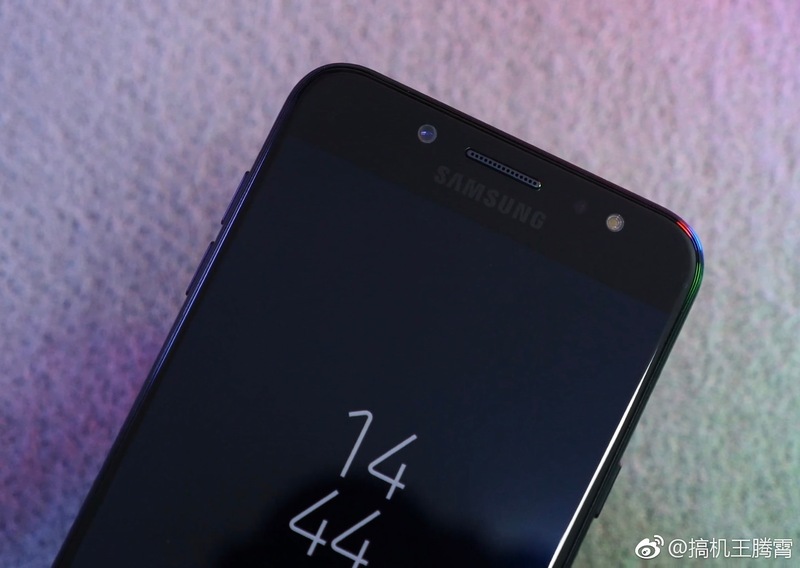 A popular source on Weibo has leaked information which states that the S8 will not sport two cameras on its back, but will instead continue with a single camera sensor as usual. This comes as quite surprising, especially since top competitor Apple themselves have also shifted onto the dual-camera setup from this year with the iPhone 7 Plus. Update: It has also been indicated that the rumoured 6.2-inch version of the S8 will sport the dual-camera setup ditched by the regular variant. If it's true, then this would mean that Samsung is about to follow the same route as Apple, by reserving its dual camera setup for the bigger version. Now that the rumors regarding the camera of the S8 are in a bit of disarray, we will just have to wait and see if the rest of the rumors like the 6GB RAM, the edge-to-edge display and the surprisingly big 6.2-inch variant of the S8 actually come into existence. 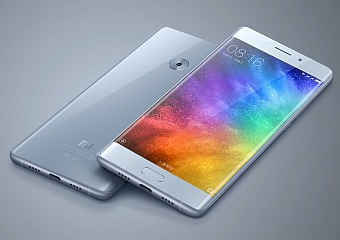 Tags: xiaomi note dual edge display snapdragon 821 6gb ram dual camera xiaomi huawei mate may come with dual cameras leica 6gb ram 256gb internal storage huawei mate might released 2016 could feature 20-megapixel dual cameras back huawei mate with dual leica lens unveiled world’s first foldable dual screen smartphone here it’s called zte axon htc one dual sim getting its official android 5.0 lollipop update leaked huawei renders show metal body presence dual camera htc one pack dual 20mp rear cameras 4up front camera dual edge display revealed galaxy note only one samsung galaxy note have dual edge display samsung galaxy note edge: 6gb ram dual curved display everything know far samsung galaxy s8: dual camera back iris scanner samsung galaxy s8: dual rear cameras single 30-megapixel camera? 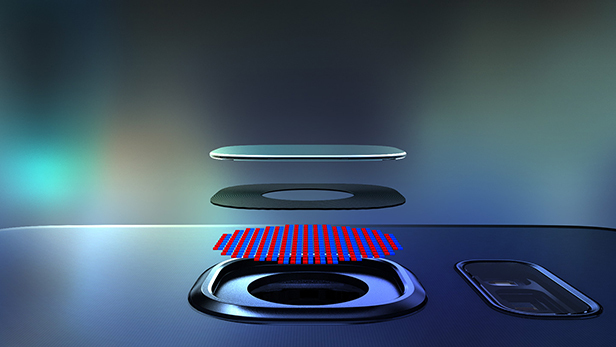 samsung indicates that galaxy have iris scanner dual rear camera setup dual rear camera samsung galaxy s8? Will the Galaxy Note 8 Sport a Dual Camera Setup? We are just two days away from the unveiling of the Galaxy S8 on March 29, but that doesn't mean we cannot speculate about the Galaxy Note 8! Today's rumor is more of an intelligent guess, built upon a new confirmed report. 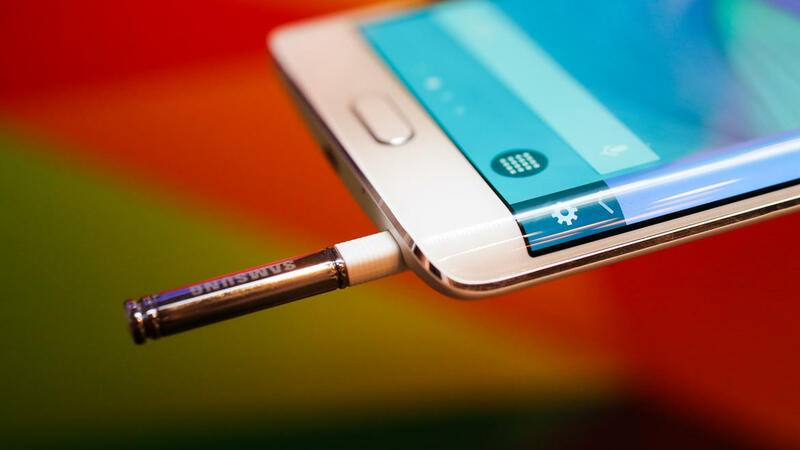 This report is about one of Samsung's latest patents. The South Korean company has apparently filed for patenting a dual camera module which is slimmer than any other dual camera module that's available in the market right now. 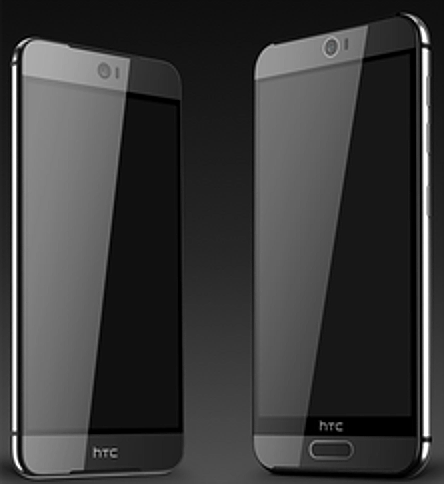 Along with the slimness, the dual cameras will hopefully allow for better low-light photography as well. 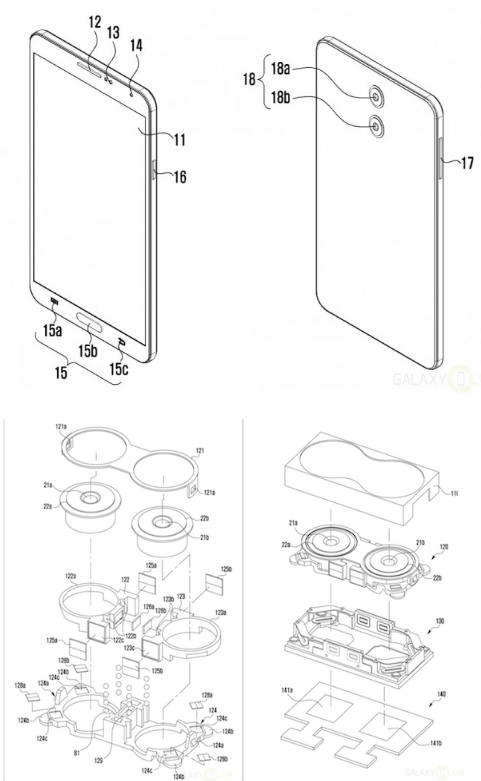 It should be noted that this isn't Samsung's first patent regarding a dual camera setup. This report certainly increases the chances of a dual camera setup making its way onto the upcoming Galaxy Note 8. The description of the patent states the technology in the following manner; "Camera module-including multi-lens and electronic device having the same." 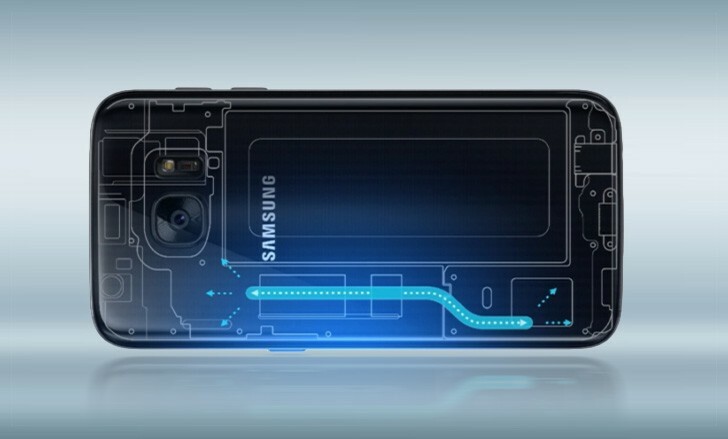 Interestingly enough, the description states that the module will be enabled with 3D capabilities, or in other words, Samsung's future smartphones might be capable of taking Three-dimensional photos! Tags: xiaomi note dual edge display snapdragon 821 6gb ram dual camera xiaomi huawei mate may come with dual cameras leica 6gb ram 256gb internal storage huawei mate might released 2016 could feature 20-megapixel dual cameras back huawei mate with dual leica lens unveiled world’s first foldable dual screen smartphone here it’s called zte axon htc one dual sim getting its official android 5.0 lollipop update leaked huawei renders show metal body presence dual camera htc one pack dual 20mp rear cameras 4up front camera dual edge display revealed galaxy note only one samsung galaxy note have dual edge display samsung galaxy note edge: 6gb ram dual curved display everything know far samsung galaxy s8: dual camera back iris scanner samsung galaxy s8: dual rear cameras single 30-megapixel camera? 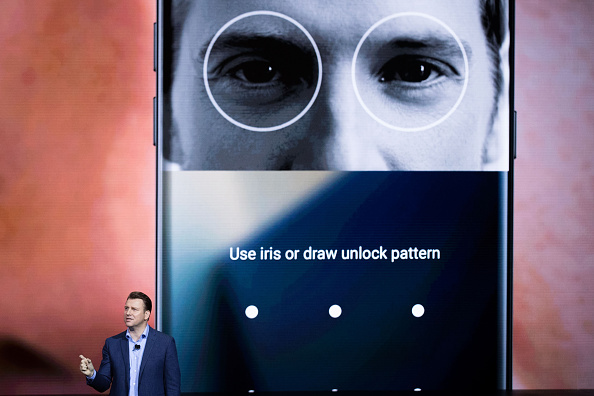 samsung indicates that galaxy have iris scanner dual rear camera setup dual rear camera samsung galaxy s8? galaxy note sport dual camera setup? The Project Valley or the Galaxy X is no secret now, especially since rumors have been predicting a release every year for the last few years. Whether or not this is another one of those rumors that doesn't really mean much is something that we will have to wait and find out. The prototype will not see more than two to three thousand units being manufactured before being released during the first half of the year, according to the report. While that is a remarkably low number for a smartphone to reach public hands, it is quite a high number for a prototype as well. 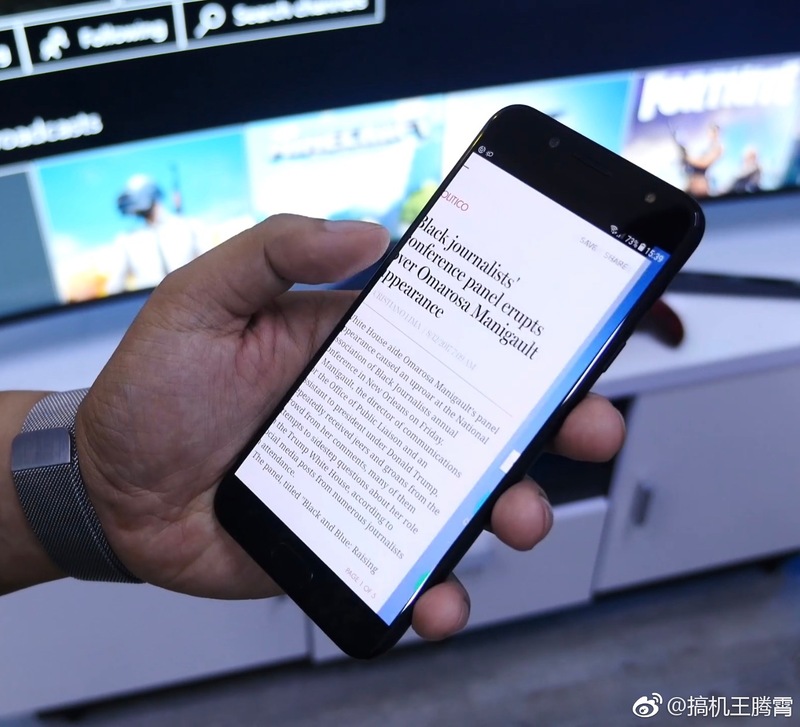 It will possibly be released only to test groups in order to see how the public reacts to the smartphone, before going into mass production with dual-screen devices. 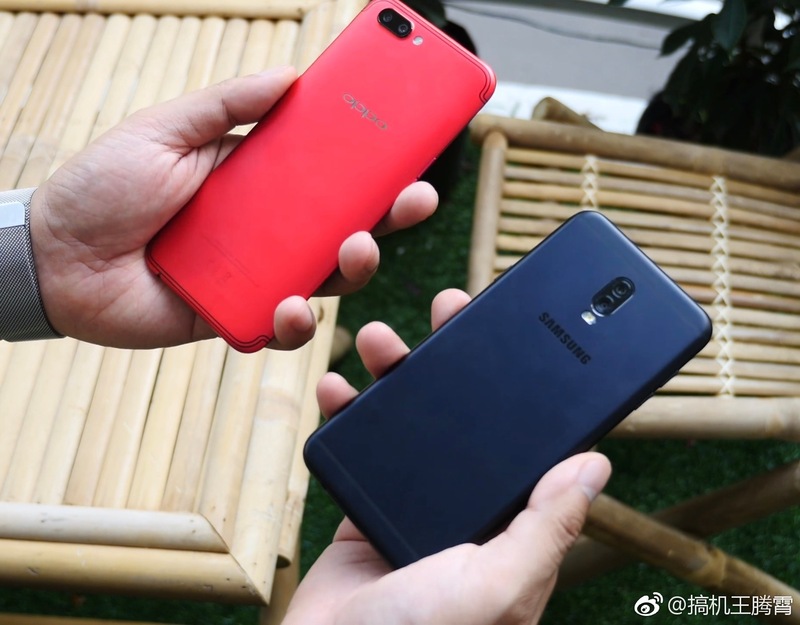 The reports of the test or survey will probably determine whether or not most of us will ever see a dual-display touting phone from the Korean giant. 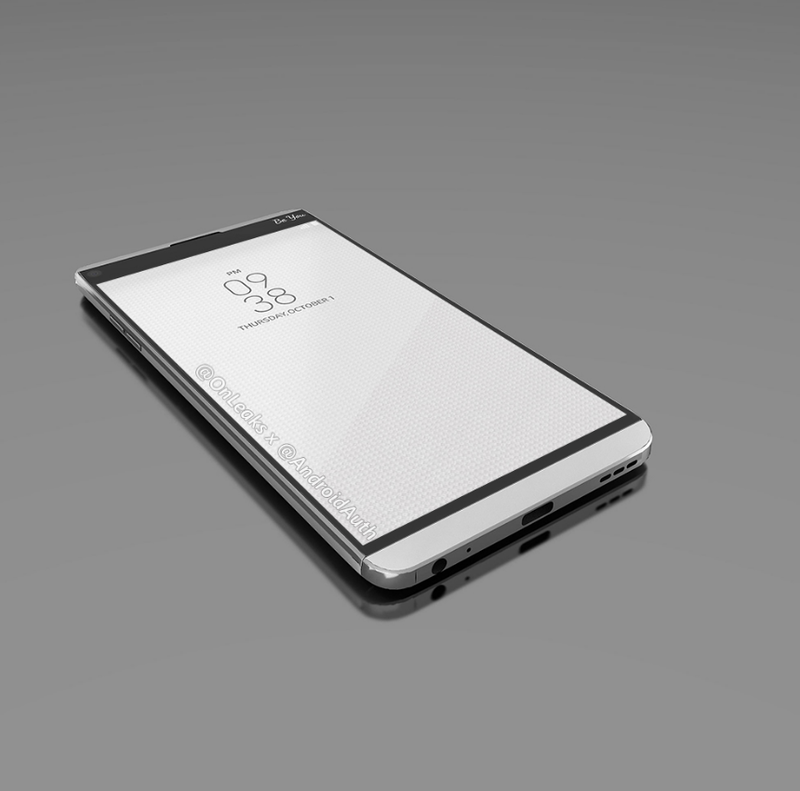 The prototype allegedly has two OLED (Super AMOLED probably) panels that connect with the help of a hinge in-between them. 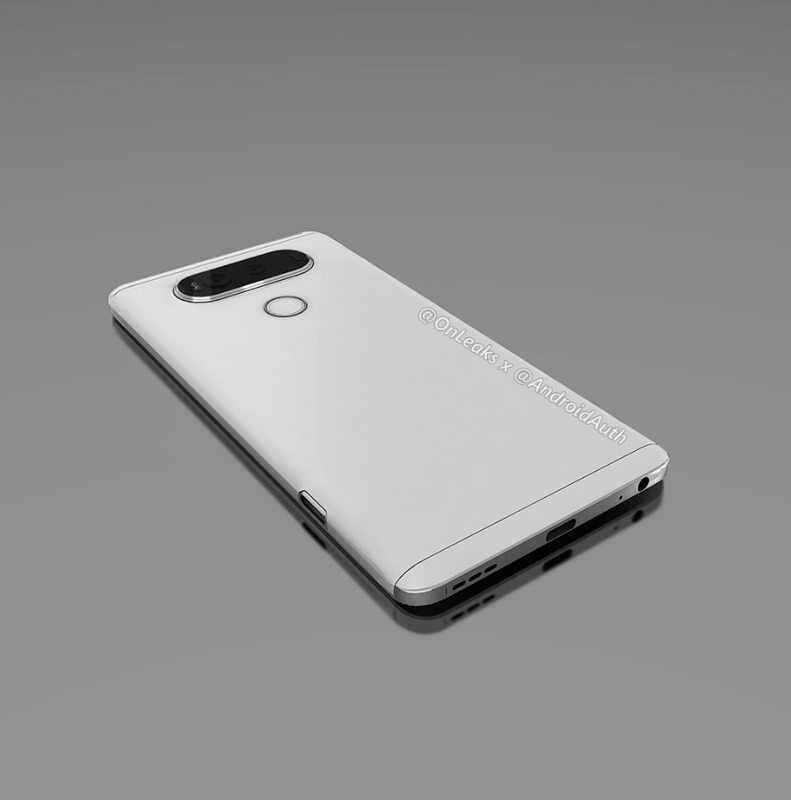 The 180-degree rotation will allow the phone to be carried like a portable smartphone and used like a medium sized tablet. We have heard these things before, so let's just hope it's true this time around. Ming-Chi Kuo from 9to5Mac is famous as the most prominent (and accurate) analyst in the world when it comes to Apple and its products, but every once in a while, he does give out some pretty interesting details about other famous brands like Samsung as well. As it happens, Ming-Chi Kuo has just made some interesting revelations which assert previous rumors that all of us had been hearing for a while about the Note 8. He believes that the Galaxy Note 8 will sport its "most important upgrade" in the form of a dual camera setup at its back. Although we were pretty much all expecting that, he goes on to add quite a few exciting details to this little "revelation" as well. Apparently, the cameras will comprise of a 12-megapixel wide-angle CIS 2PD lens and a 13-megapixel CIS dual 6P (six element) telephoto lens. Along with dual optical image stabilization, there will also be the option to use 3X lossless optical zoom. He even excitedly predicts that the camera setup will produce images that will rival those taken by the upcoming OLED iPhone. Kuo also goes on to mention that the Note 8 will sport a display with an 18.5:9 ratio and 1440 x 2960 resolution, just as the one seen on the S8+, but even bigger at 6.4-inches. The Qualcomm Snapdragon 835 and the Exynos 8895 will likely be powering the Note as well. 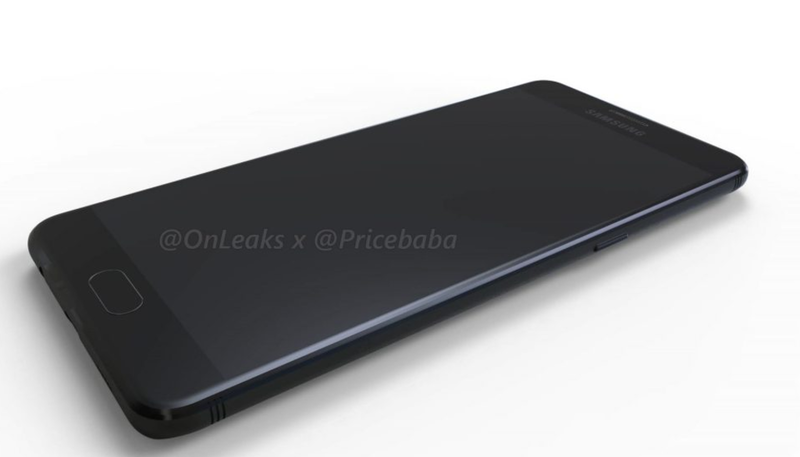 @OnLeaks and PriceBaba have jointly released a leaked smartphone render which will allegedly be Samsung's first foray into the world of dual camera modules. 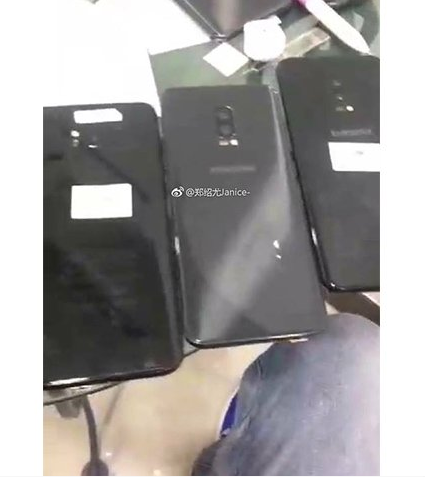 It isn't the Galaxy Note 8 (which will almost certainly sport a very powerful dual camera module), but instead, it's the rumoured Galaxy C10 (SM-C9100) and C10 Plus (SM-C9150/SM-C9158). 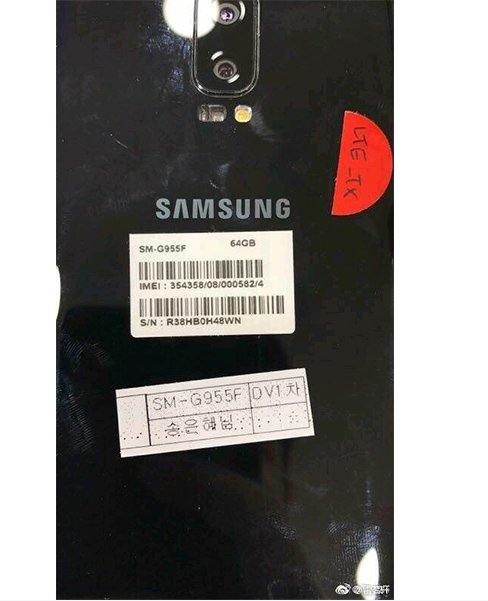 Rumors were already predicting that Samsung might expand their Galaxy C line-up further with the C10, but this almost confirms it, given the reliable reputation of the leakster. 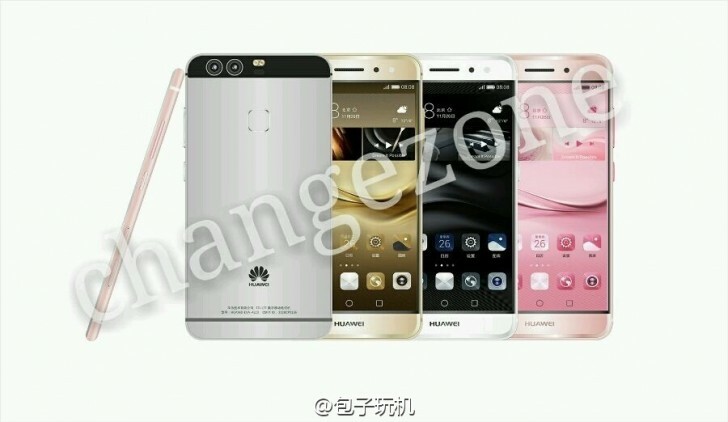 The fingerprint sensor seems to be at the front of the device, along with the traditional Home button. The dual camera is of course the highlight of the render, which seems to be in a landscape arrangement; that is one above the other, instead of being side-by-side. Other features seem pretty standard with an USB Type-C port, a headphone jack, loudspeaker, microphone, volume rockers and a power button. Interestingly enough, we are also seeing the Bixby button, but we will have to wait and see if Samsung actually decides to stick with it. You will find the video and the images in the article and after you have taken a good look, do let us know what your thoughts are. Will the Galaxy Note 8 be Blessed with Dual Speakers? Yes, it's time for our regular dose of Galaxy Note 8 rumors and today's report is actually quite an interesting one as it turns out. 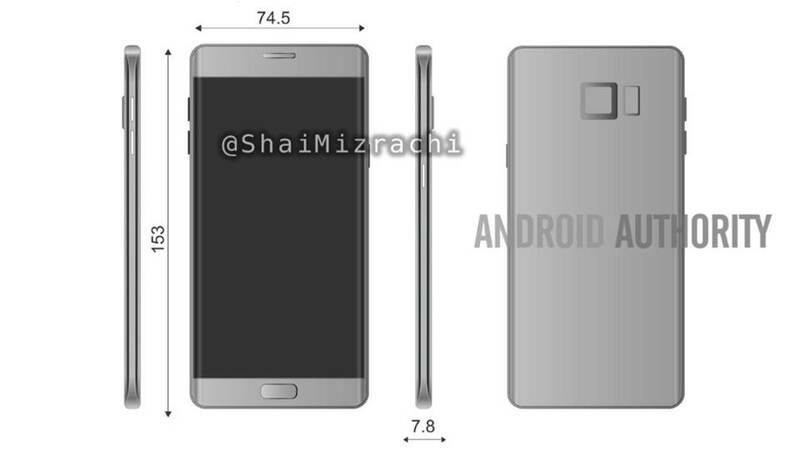 According to a leaked schematics published by SlashLeaks, the Note 8 will feature a two-speaker setup. 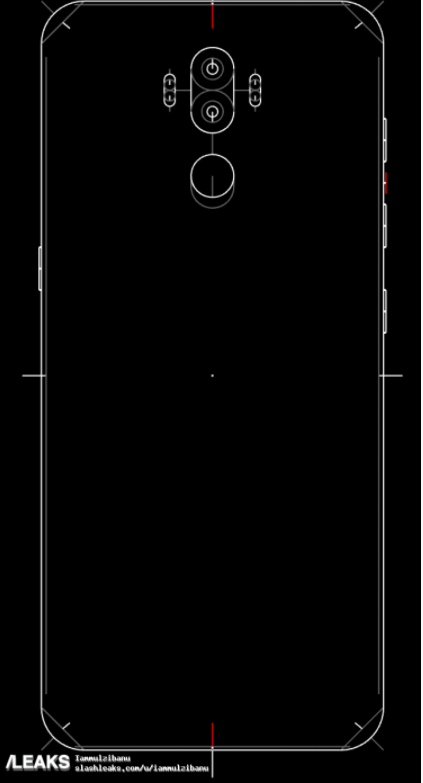 Both speakers will be side-firing in landscape mode, with one placed on the top and the other at the bottom of the smartphone in portrait mode. 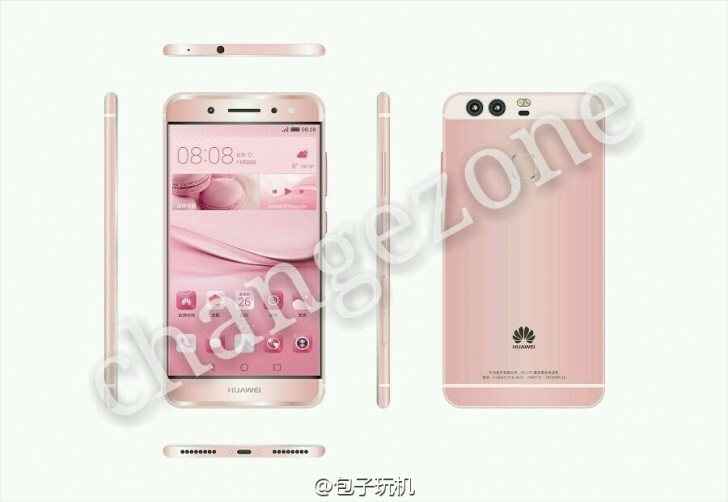 Interestingly enough, the schematics also shows the fingerprint scanner to be placed at the back just like a previous report had suggested. Thankfully, it looks like Samsung managed to put it near the middle, where our index fingers can reach easily and naturally. The dual camera setup can also be seen but at this point, it's more like reinforcement than news really. 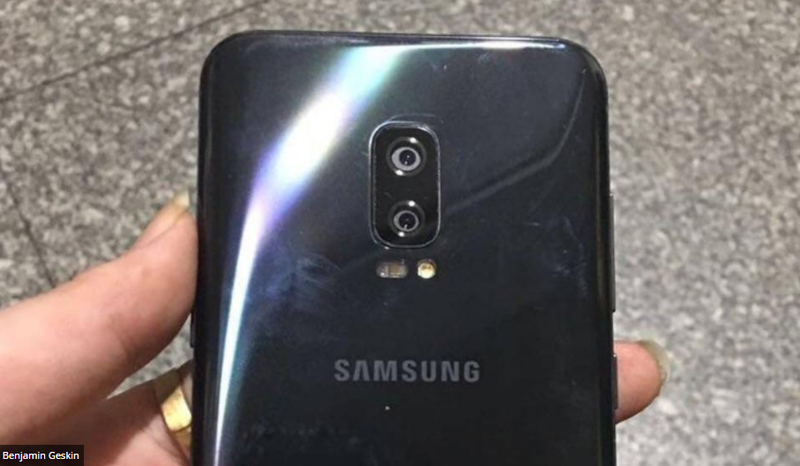 In fact, given that the Galaxy C10 will soon be launched with a dual-camera setup, it would be quite surprising if the next flagship handset from Samsung does not have it! 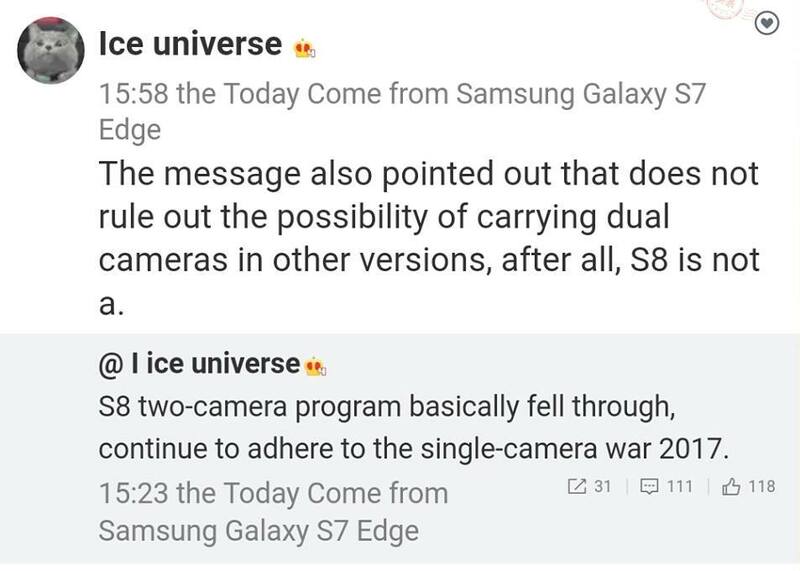 Of course, it will in all probability be a better dual-camera module than the one which is going to be launched with the Galaxy C10. Check out the schematics and let us know if you think that this is the real deal or just another hoax. 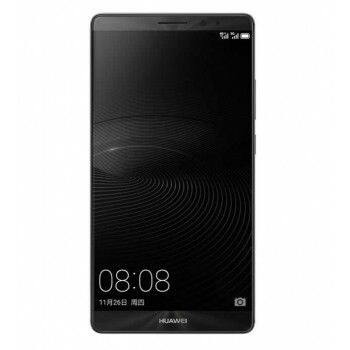 Tags: xiaomi note dual edge display snapdragon 821 6gb ram dual camera xiaomi huawei mate may come with dual cameras leica 6gb ram 256gb internal storage huawei mate might released 2016 could feature 20-megapixel dual cameras back huawei mate with dual leica lens unveiled world’s first foldable dual screen smartphone here it’s called zte axon htc one dual sim getting its official android 5.0 lollipop update leaked huawei renders show metal body presence dual camera htc one pack dual 20mp rear cameras 4up front camera dual edge display revealed galaxy note only one samsung galaxy note have dual edge display samsung galaxy note edge: 6gb ram dual curved display everything know far samsung galaxy s8: dual camera back iris scanner samsung galaxy s8: dual rear cameras single 30-megapixel camera? samsung indicates that galaxy have iris scanner dual rear camera setup dual rear camera samsung galaxy s8? galaxy note sport dual camera setup? 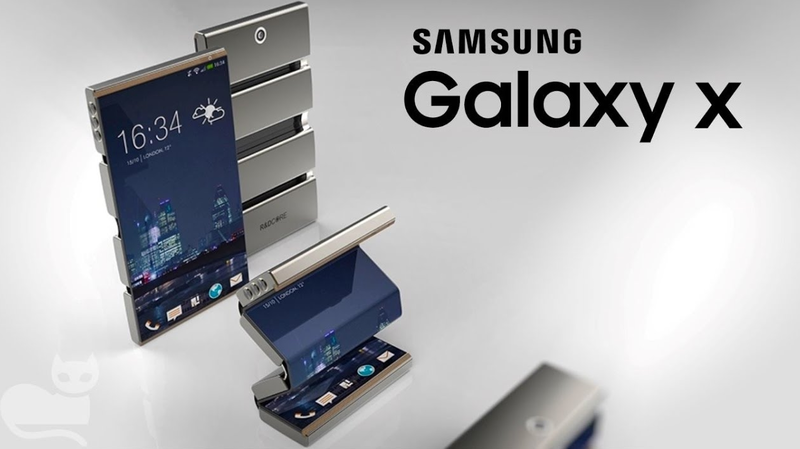 dual camera module galaxy prototype revealed samsung’s first dual screen smartphone may debut 2017 with prototype galaxy note almost certainly sport dual camera setup samsung’s first dual camera smartphone coming it’s galaxy note galaxy note blessed with dual speakers? Samsung had introduced the world to its first set of dual cameras with the Galaxy Note 8 just a few days ago and now the OEM is getting ready to do something similar in the mid-range segment as well. 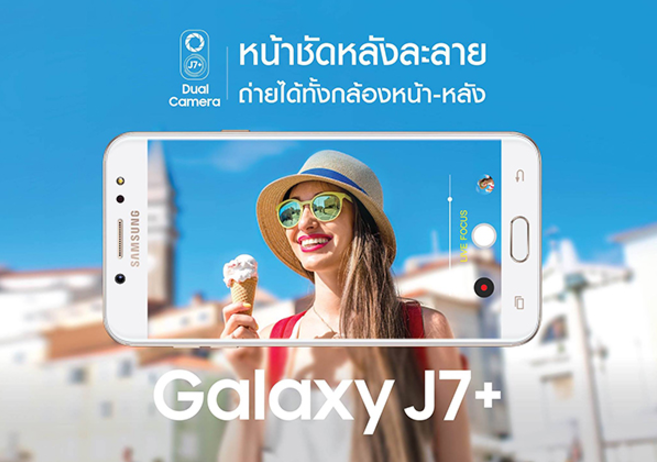 As per a report by Thai Mobile Center, the Galaxy J7+ will be Samsung's dual camera powered handset in the mid-range price segment in select countries. Of course, we can expect the dual camera setup to be much watered down than what we are seeing on the Galaxy Note 8 for obvious reasons. 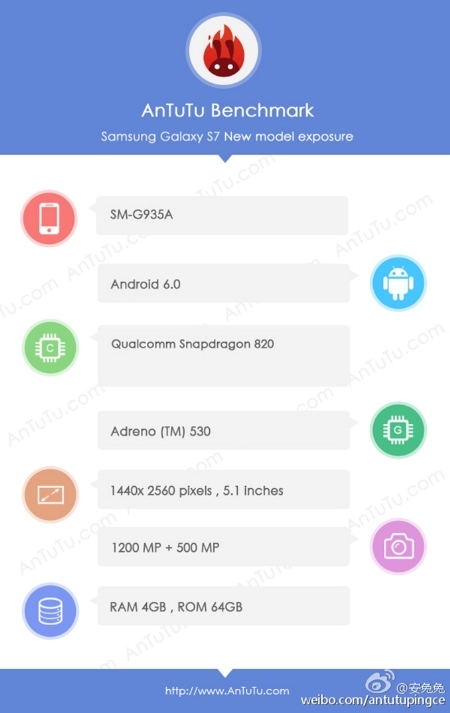 The Galaxy J7+ itself will likely be a more powerful version of the current gen Galaxy J7 (2017). 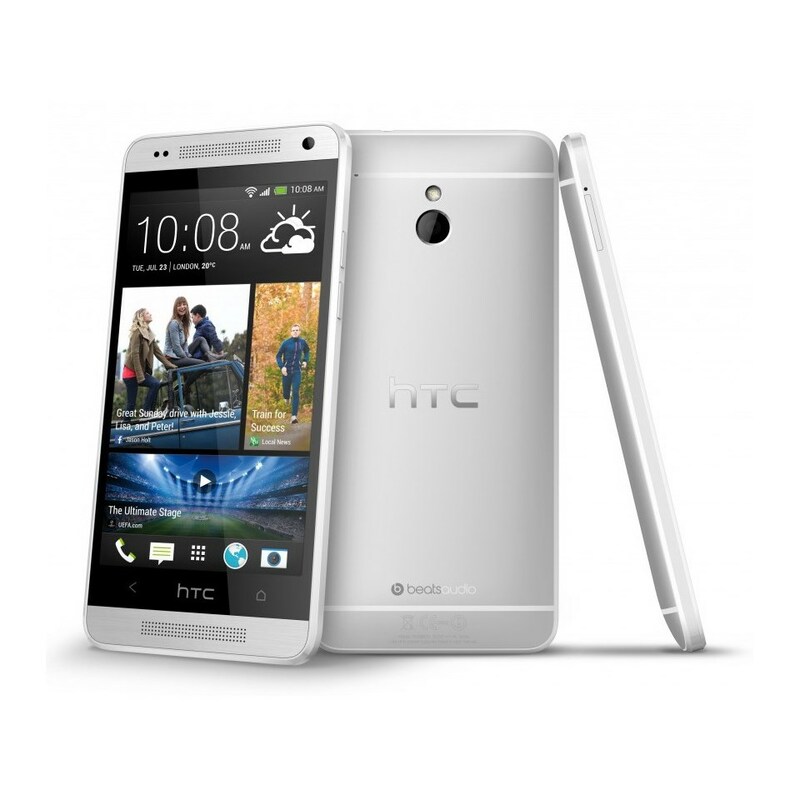 If you are interested about the specs, just take a look below to know what the rumors are predicting at the moment. Is the Dual Camera Setup on the Galaxy S9+ the best Smartphone Camera till Date? While a lot of flagship handsets carry excellent cameras nowadays, the Galaxy S-series always seems to have an edge over the competition every time it comes out. This is not to say that the Pixels and the iPhones are not as good, it's just that when the S-series of smartphones come out for the first time, they seem to perform quite a bit better than their current gen competition. Staying true to this track record, the S9+ has just scored 99 on the DxOMark test and that puts it right on top and even above the fantastic cameras currently found on the Google Pixel 2 (98). It scored a 104 on individual photos and a 91 in the video category, both of which are remarkable scores with the first one actually being the highest ever for a smartphone camera. We are pretty sure that the next iPhones and the Pixels will beat that score in the future, but for now, the S9+ truly does have the best smartphone camera in the world. Tags: xiaomi note dual edge display snapdragon 821 6gb ram dual camera xiaomi huawei mate may come with dual cameras leica 6gb ram 256gb internal storage huawei mate might released 2016 could feature 20-megapixel dual cameras back huawei mate with dual leica lens unveiled world’s first foldable dual screen smartphone here it’s called zte axon htc one dual sim getting its official android 5.0 lollipop update leaked huawei renders show metal body presence dual camera htc one pack dual 20mp rear cameras 4up front camera dual edge display revealed galaxy note only one samsung galaxy note have dual edge display samsung galaxy note edge: 6gb ram dual curved display everything know far samsung galaxy s8: dual camera back iris scanner samsung galaxy s8: dual rear cameras single 30-megapixel camera? samsung indicates that galaxy have iris scanner dual rear camera setup dual rear camera samsung galaxy s8? galaxy note sport dual camera setup? 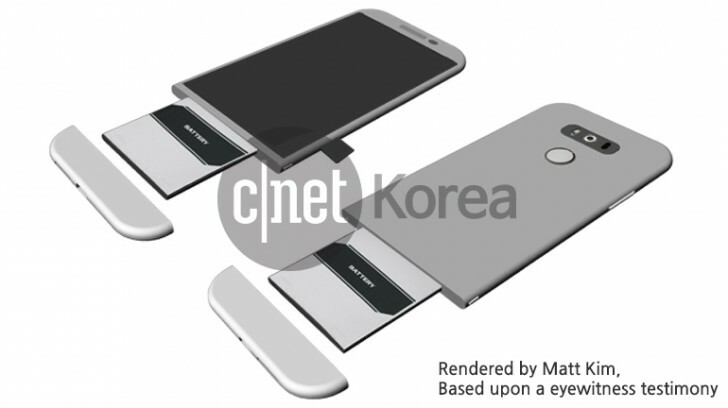 dual camera module galaxy prototype revealed samsung’s first dual screen smartphone may debut 2017 with prototype galaxy note almost certainly sport dual camera setup samsung’s first dual camera smartphone coming it’s galaxy note galaxy note blessed with dual speakers? 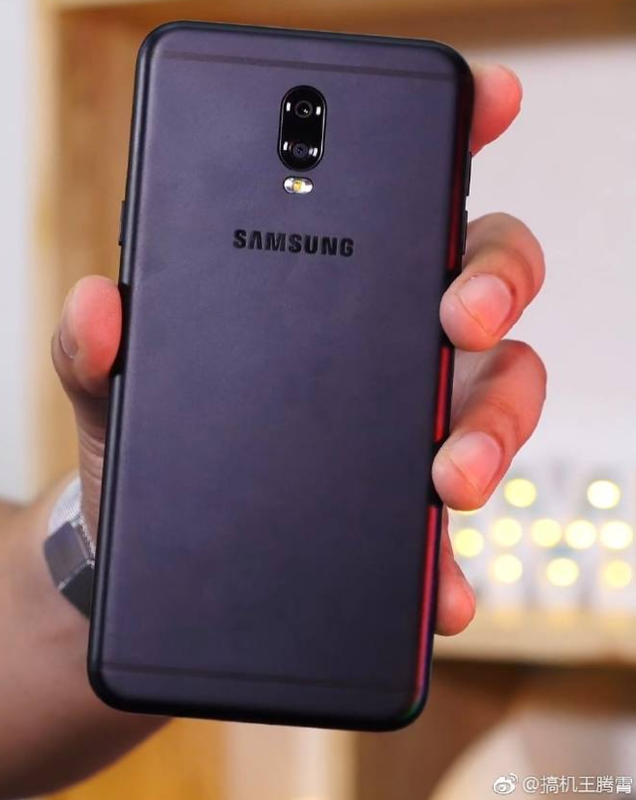 galaxy j7+ also have dual rear camera this samsung’s second dual camera smartphone galaxy j7+ with dual rear cameras now official dual camera setup galaxy s9+ best smartphone till date? Tags: xiaomi note dual edge display snapdragon 821 6gb ram dual camera xiaomi huawei mate may come with dual cameras leica 6gb ram 256gb internal storage huawei mate might released 2016 could feature 20-megapixel dual cameras back huawei mate with dual leica lens unveiled world’s first foldable dual screen smartphone here it’s called zte axon htc one dual sim getting its official android 5.0 lollipop update leaked huawei renders show metal body presence dual camera htc one pack dual 20mp rear cameras 4up front camera dual edge display revealed galaxy note only one samsung galaxy note have dual edge display samsung galaxy note edge: 6gb ram dual curved display everything know far samsung galaxy s8: dual camera back iris scanner samsung galaxy s8: dual rear cameras single 30-megapixel camera? samsung indicates that galaxy have iris scanner dual rear camera setup dual rear camera samsung galaxy s8? galaxy note sport dual camera setup? dual camera module galaxy prototype revealed samsung’s first dual screen smartphone may debut 2017 with prototype galaxy note almost certainly sport dual camera setup samsung’s first dual camera smartphone coming it’s galaxy note galaxy note blessed with dual speakers? 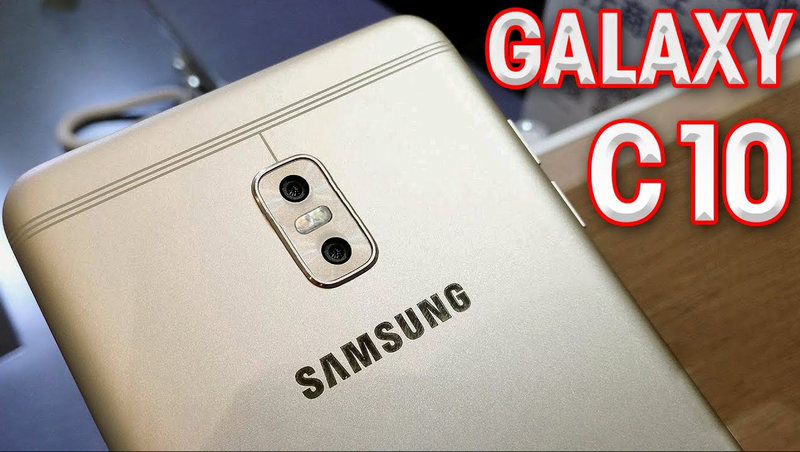 galaxy j7+ also have dual rear camera this samsung’s second dual camera smartphone galaxy j7+ with dual rear cameras now official dual camera setup galaxy s9+ best smartphone till date? 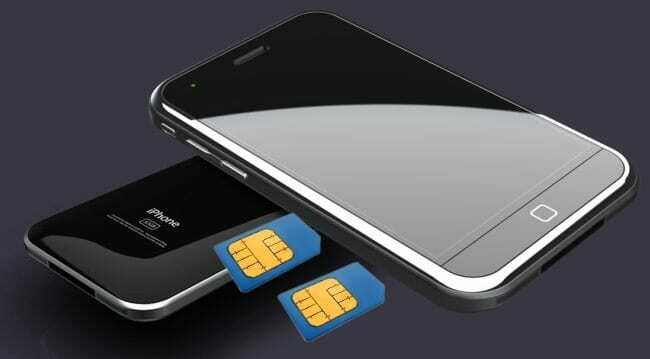 exynos processors dual sims: samsung galaxy seen indonesian certification website apple iphone plus: 3gb ram dual 12-megapixel cameras ipx7 rating would apple release dual sim iphone? 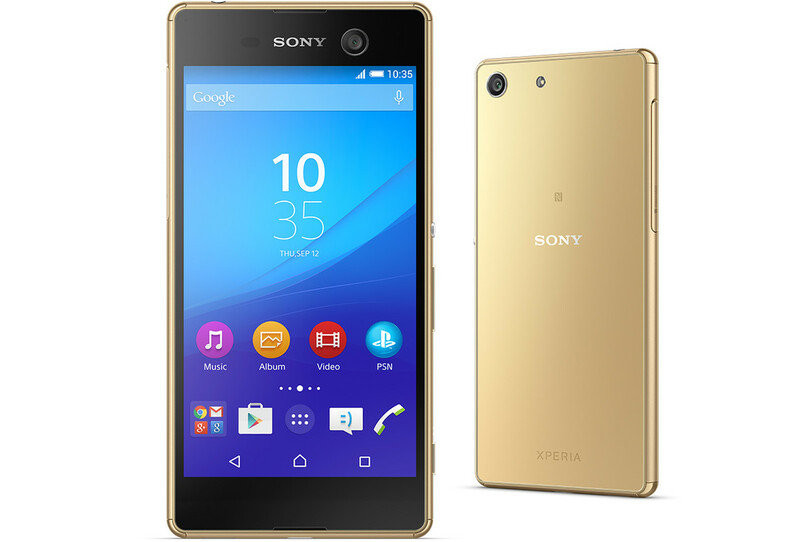 Sony is updating the Xperia M5 and M5 Dual this month with a security patch and an upgrade to Android 5.1 Lollipop. E5603, E5606 and E5653 are the three versions of the M5 that are going to receive the updates. Similarly, E5633 and E5663 are the two versions of the M5 Dual that qualifies for the OTA update package. It should be noted though, that there is confusion in regard to whether or not the Xperia M5 Dual E5643 is excluded by Sony. All information was provided by XperiaBlog and reports suggest that the news is authentic. 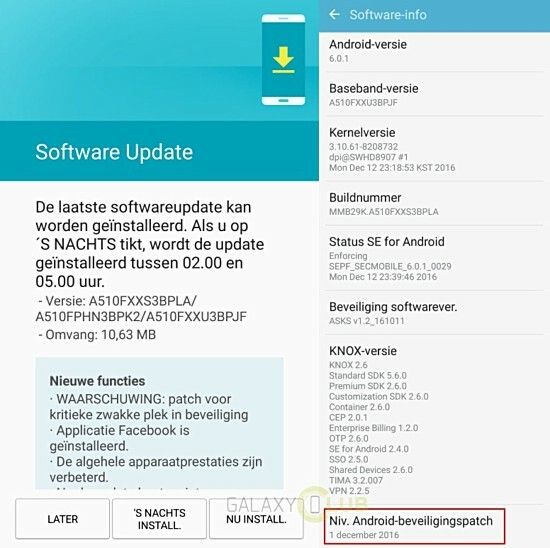 If you have the M5 Dual, expect to see the build number to be changed to 30.1.B.1.33 after the update and if you have the single-SIM M5, it will show 30.1.A.1.33 post installation. 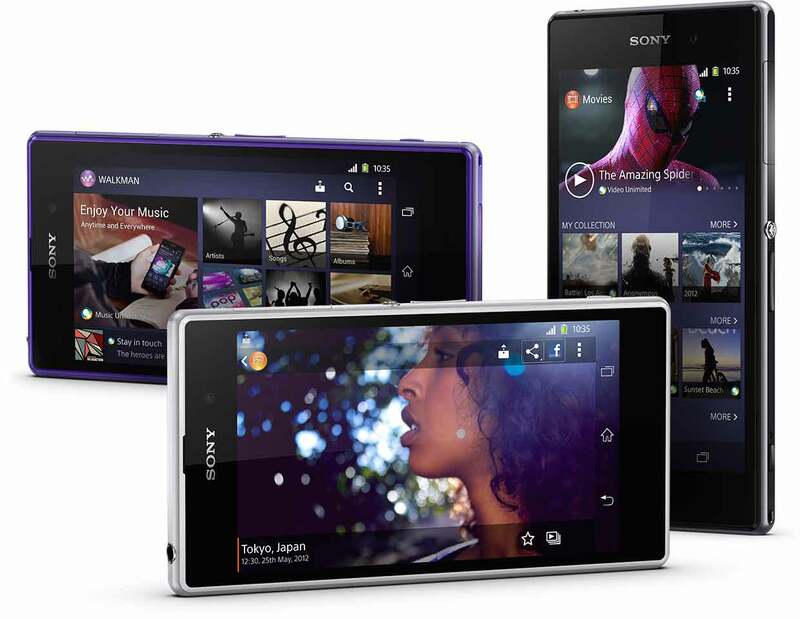 According to Sony, the new updates will solve a number of issues on the two smartphones and will improve other aspects. Better control of volume and silent-mode with overall improvements is one of the elements that were highlighted by Sony, along with the newly added ability to control the M5's camera with the Sony SmartWatch 3. If you are new to installing OTA updates, follow these steps. 1. Go to Settings and navigate to About Phone. 2. Find System Updates and select Check for Update from there. 3. After the system finds the update, Download it. 4. Once the download finishes, Restart and Install. 5. The device will now reboot into ROM installation mode and you should see the prompt Installing System Update. 6. Just wait and the rest will finish automatically. 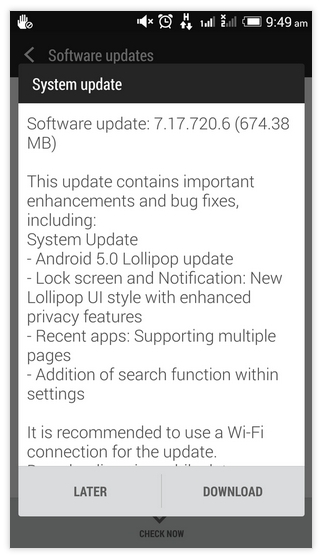 Your smartphone should sport Android 5.1 Lollipop now.